In Utah we don't let the weather get in the way of having a good time on our local rivers. 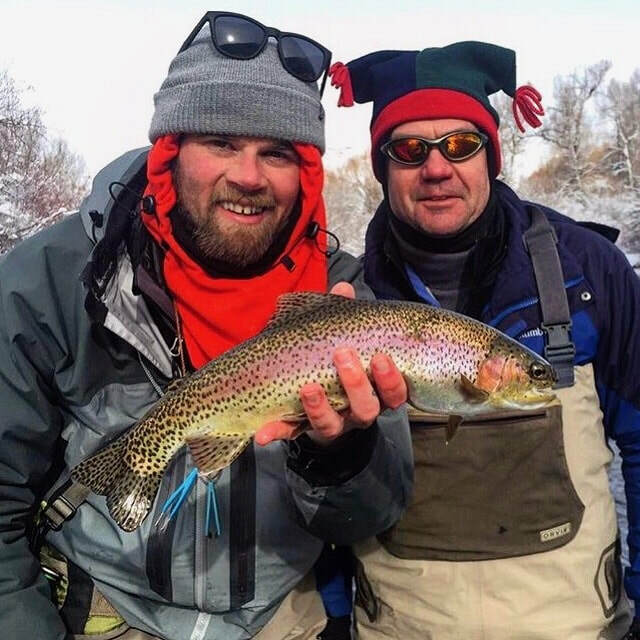 Both the Middle and Lower sections of the Provo River fish well year round. 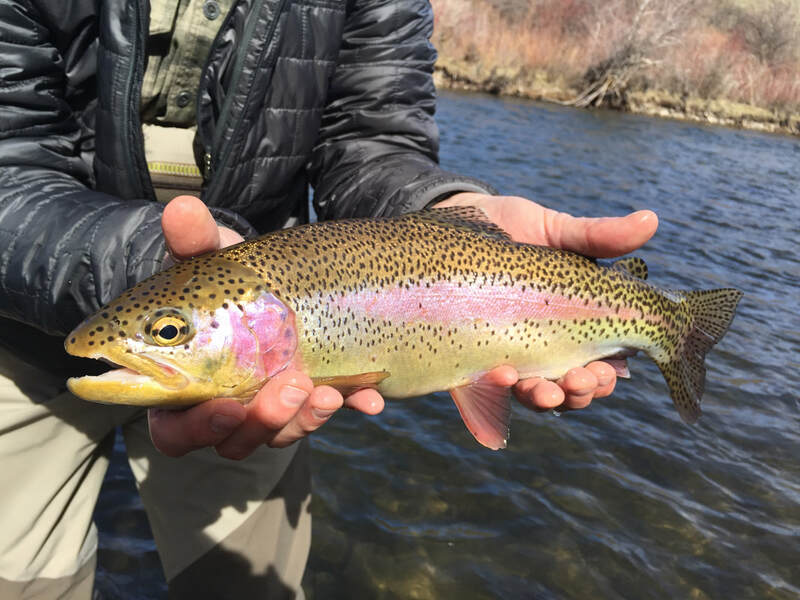 Although the flows are much lower and it can be a bit chilly, the resident Browns and Rainbows are still feeding. There are only a few bugs on the menu this time of year, and you may be surprised at the amount of insect activity in the later winter months. February and March can be some of the most productive times for light nymph rigs and little dry flies. We catch some of the biggest fish of the year during this period and the river is practically empty of other anglers and guides. If you are interested in booking a trip over the holidays or throughout the winter, please give us a call and we can fill you in on any details.